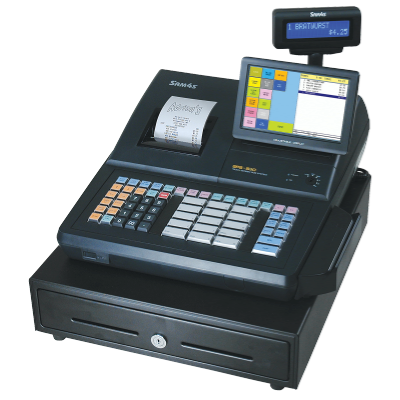 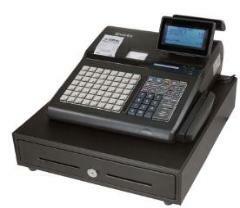 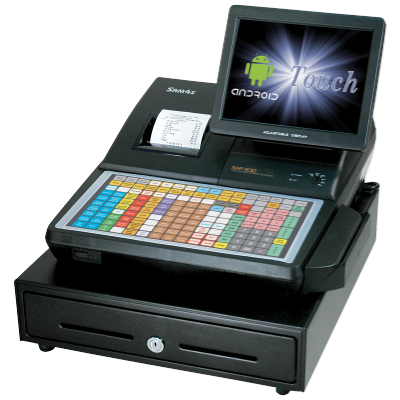 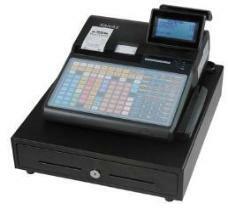 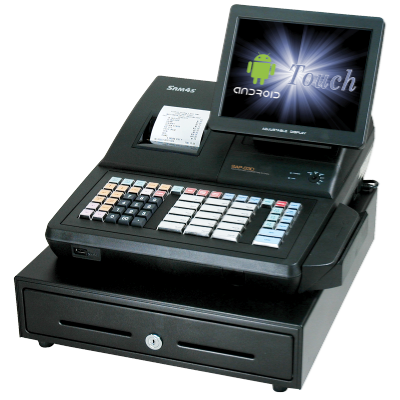 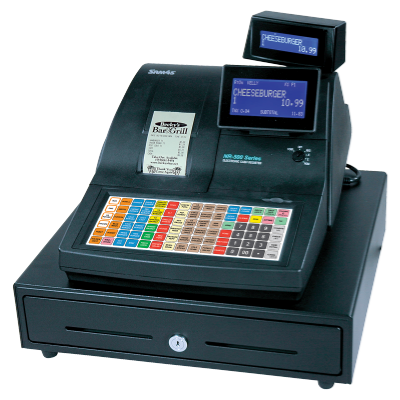 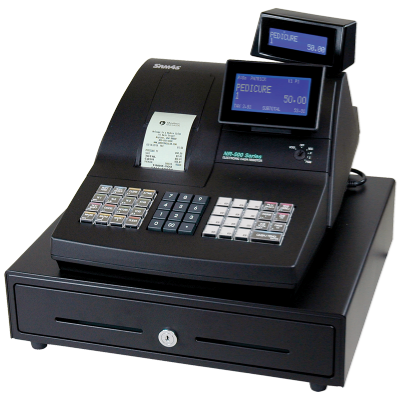 Roen's Office Equipment, Inc. is an authorized SAM4s Cash Register dealer in the state of Oregon. 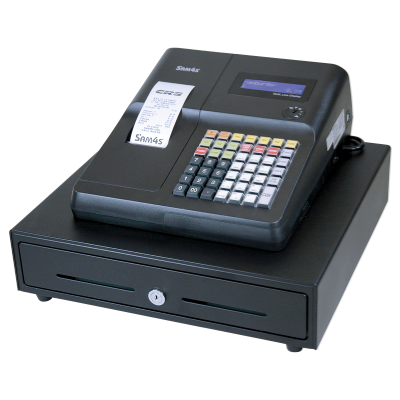 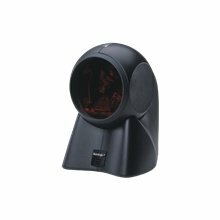 We can provide any model you might need for your business. 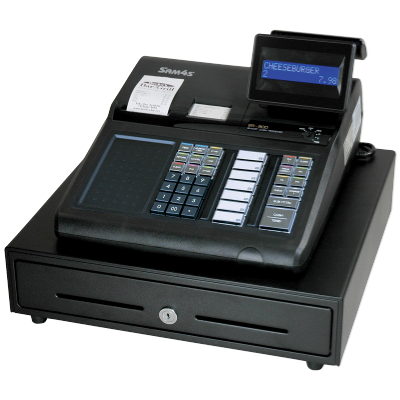 Our Trained staff will provide total support from operator training to repairs and maintenance agreements.